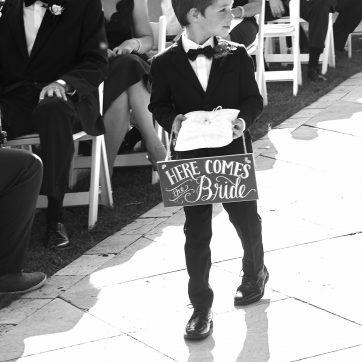 So you’re engaged and it’s time to choose a wedding planner. But finding the perfect one seems harder than you expected – you want only the best and just don’t know where to begin. Don’t despair, you’re not alone, every bride has to go through this pondering moment before finding their fairy wedding planning godmother. should know how to help make your money go a long way. Sounds like a lot? No it isn’t, not if you make the right choice. Wedding planning can be very stressful for the bride and groom but with an experienced wedding planner, this can be avoided. An experienced wedding planner will go above and beyond, is always entirely dedicated and pays great attention to detail – not a hair is out of place on your big day. One may think that all of these qualities come easy but couples are often surprised to find that without great care in choosing their wedding planner, a lot of things can go wrong and by the time they find out, it’s already too late. 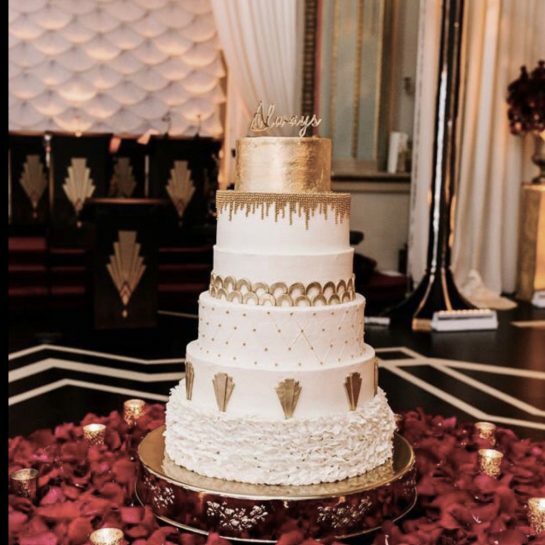 Someone once told us that finding a good wedding planner is like searching for a needle in a haystack, but fear not, our team at Baroque Contempo has a helpful guide to help you make the right choice. reference is one way to find your wedding planner. After all, nothing beats a good reference. 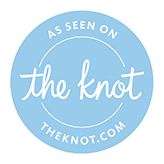 Other great resources for finding rated wedding planners in your area are WeddingWire and the Knot, among others. 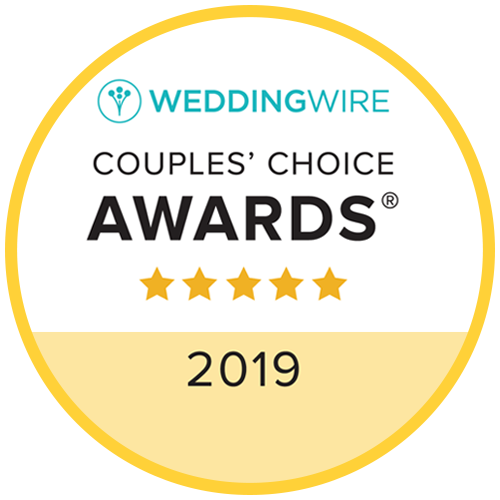 At Baroque Contempo we know that WeddingWire and the Knot are great resources because many of our customers have found us via both sources and chose us because of the impeccable reviews we continue to receive from couples we’ve helped plan their weddings. published in any print magazines, blogs or online magazines? 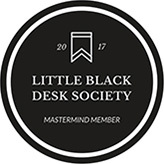 Look for those coveted “As Seen In” badges on their website as another indication of great work. To see some examples of these badges visit https://baroquecontempo.com and scroll to the bottom of the website. A good wedding planner would normally have those badges to show their work. There’s nothing wrong with virtual communication in the beginning, but that should be kept as a need for the starting point. Wedding planning is costly, you can’t plan an entire wedding via email or phone, not if you can help it. It’s always advisable to meet with a wedding planner in person at some point before choosing them, and well ahead of the wedding date. After you’ve researched the wedding planner online and found enough reviews and footprints, suggest an in-person meeting as the next step before confirming your booking with them. 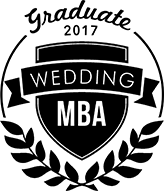 As with any job interview, a face-to-face meeting will give you a much better sense of the wedding planner you want to work with – their personality and whether or not they’d be a helpful addition to your vendor team. It’s also a great way to make sure-you both have great chemistry to work together on what is one of the most important day of your lives. Prior to meeting the wedding planner in person, be sure to write down as many questions as possible. Your questions should address any and all of your concerns. You want to go prepared. 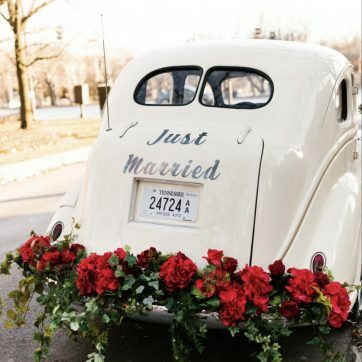 Going into a wedding planner interview with zero preparation is bound to leave you flustered, so take time to write down what matters to you and your fiancé and email those questions over to the planner before your meeting. Alternatively, take them with you on the day of your meeting. Your questions should include everything from whether the wedding planner has experience working with the venue you love, how often the wedding planner prefers to communicate throughout the planning process, whether they work as part of a team or work alone, and so on. 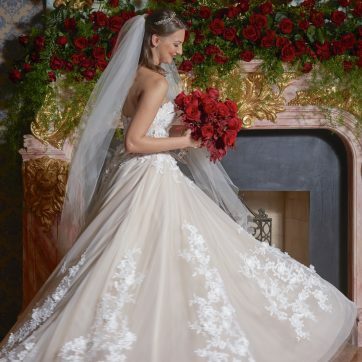 Don’t be afraid to ask a wedding planner direct, if you require further assurance before you book them. You’re paying for your wedding and it doesn’t come cheap, polite questions will go a long way and erase any doubts. 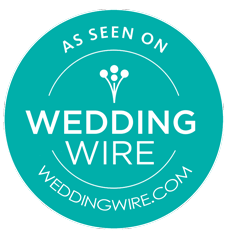 Most wedding planners will be more than happy to oblige, and you’ll be able to hear directly from couples who can give you an unbiased review for your peace of mind. 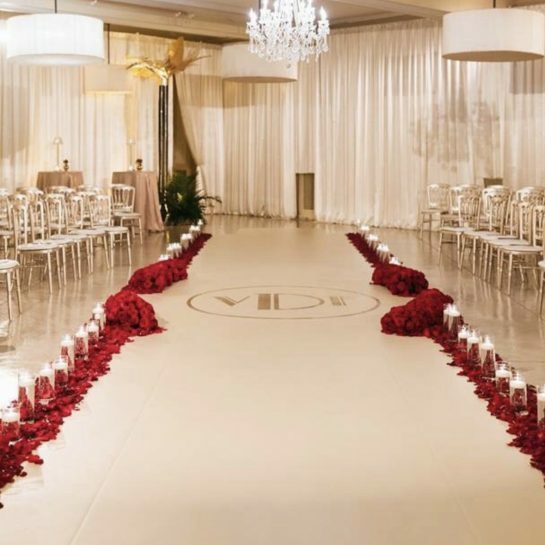 Your wedding planner should know before-hand what agreement terms you don’t want to embark on, even-so, it is important that you read them carefully to make sure you’re happy with the terms. With all the wedding excitement, it can prove too boring to read page after page of paperwork but it’s so critical to understand what services you’re actually getting so there are no surprises once the wedding planning begins. Keep an eye on the prices and/or additional fees, availability, backup plans for inclement weather and the type of support you can expect to get with your wedding vendors and on your big day. It often amazes me how some brides have said they didn’t think about chemistry when they chose their wedding planner. This is really what you should be looking for as a couple, you don’t want ‘average’, you want the best – someone that will listen to you and do a fantastic job. 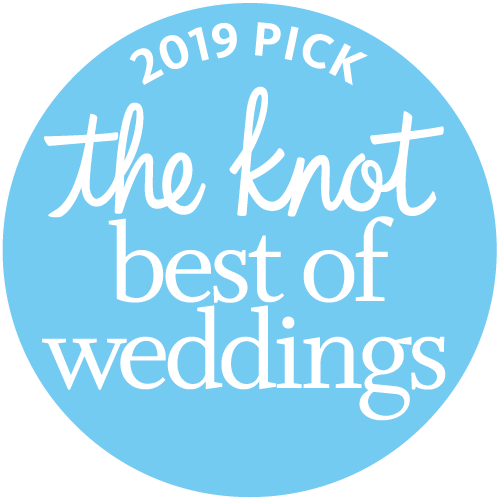 A professional wedding planner who loves what they do and can provide solid support all the way is what every couple needs to get through for one of the most important days of their lives.